I'm really enjoying this cool video of Stevie Nicks doing her make up! She wanted to be a make up artist?! That's so cool, but I'm glad she became a singer (Goddess!) instead! Thanks to my friend Syd for "tweeting" the link. I was going through some boxes in my attic last night and I found these old Hard Candy ads. They have a 1996 copyright, but how current do they look?! Amazing! 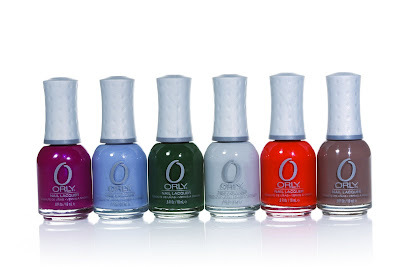 Remember when I told you about Orly's Once Upon A Time Collection? Well I've been wearing Poison Apple for four days (with no top coat) and it hasn't chipped at all! It's pretty unbelievable considering I usually ruin a good manicure within a matter of hours. I'm so into it! I know I'm late on this one, but I have finally gotten to try some products from Jouer, and I'm kind of kicking myself for not trying them sooner! I've never been a huge fan of cream or mineral foundations, but this product has made me a believer! 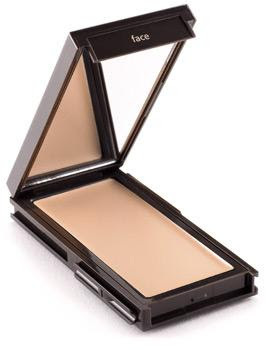 This foundation gives amazing, buildable coverage without looking thick or cakey. It's filled with all kinds of goodies that are great for your skin, and boasts a beautiful satin finish. 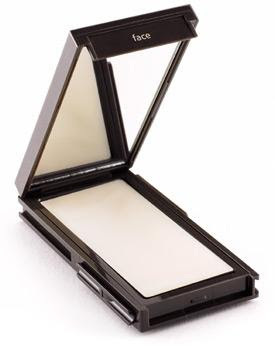 I love that it's available in such a wide range of shades, and unlike most mineral products I have tried, it doesn't oxidize and change color as the day wears on! I love it SO much! I think a gorgeous beauty look should be glowy in all the right places, and more matted it out in the wrong ones, while looking effortless and NON powdery. This is a great way to mattify your (or your client's) skin where needed, without a powdery finish. And like the other Jouer products, it's packed with beneficial vitamins and antioxidants! The Jouer Lip Enhancer is another really unique product from the line that I'm totally in love with! It's very nourishing and hydrating like a lip balm, but with consistent use it actually plumps your lips and improves the look of your lips! 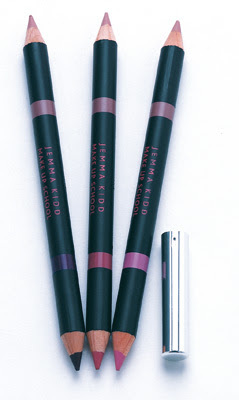 These gorgeous shades are perfect for an effortlessly beautiful look. 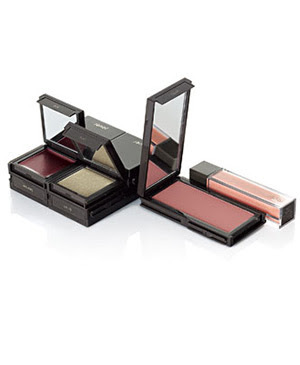 The light-diffusing, highly pigmented, matte and shimmer shadows have a gorgeous finish that doesn't crease. I think "bordeaux" is my favorite! As if all of these products were not impressive and innovative enough on their own, Jouer has created the most unique packaging that allows you to interlock all of your favorite products into one convenient palette! 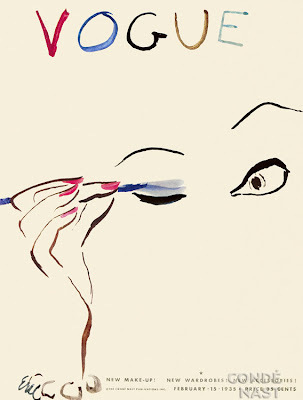 I love cosmetic lines that are innovative and actually CHANGING the way we use make up. 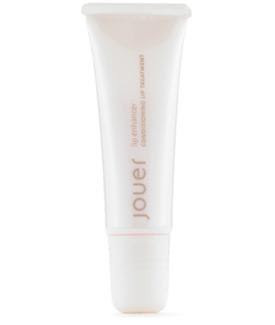 Jouer is certainly at the top of that list, and I look forward to trying more from this line! It's funny the Lancôme blog should mention this because it's something I've been telling students and young make up artists for awhile now... do your homework! Often times on set, a photographer or stylist will reference an iconic photographer, a style from a specific time period, or a celebrity/model from the past. It's important that you know what they're talking about. Years ago, I bought Way Bandy's book on the suggestion of Paul Starr. After that, things changed. The more I learned about make up, the more I wanted to know. I used to spend hours looking at vintage magazines at the Hollywood library. Now I spend hours on blogs, forums, and websites that have archived these images and made them readily available. Although I'm not going to do all the work for you, my tumblr page has turned into somewhat of a "virtual moodboard" where I post images (and other things) that inspire me. 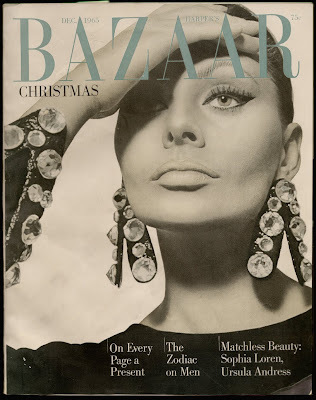 Check it out, and research vintage make up looks and artists on blogs and fashion forums. At the same time, be sure to keep up with current editorials as well. If you don't have the money to buy a bunch of magazines, go plop yourself down in the magazine section of Barnes and Noble for a few hours every month! I promise you'll notice a huge difference in your work when you've done your research, and you'll start to develop an aesthetic that's all your own. Make Up by Amy Chance, Hair by Cori Bardo, Styling by Maude. More to look forward to! Orly's new Fall collection, Once Upon A Time. I first heard about it from Kimmie Kyees, and now I'm hearing that celebrity green manicurist Jenna Hipp calls it her top pick of the year and expects it to replace the darker shades of last season. I think it will go beautifully with my new Nars lipstick in Fast Ride! All of the shades are free of DBP and all traces of toluene and formaldehyde. They will be available in September for $7.50. I can't wait for these gorgeous shades to be available, I think I will try them out with Orly's matte top coat! P.S. Sorry for those of you who emailed me yesterday about my missing post. I guess I jumped the gun on that one but I'll post it again at a later date. Such beautiful shades and sooo pigmented. I've been using them under a matte lip balm. Pretty pretty!